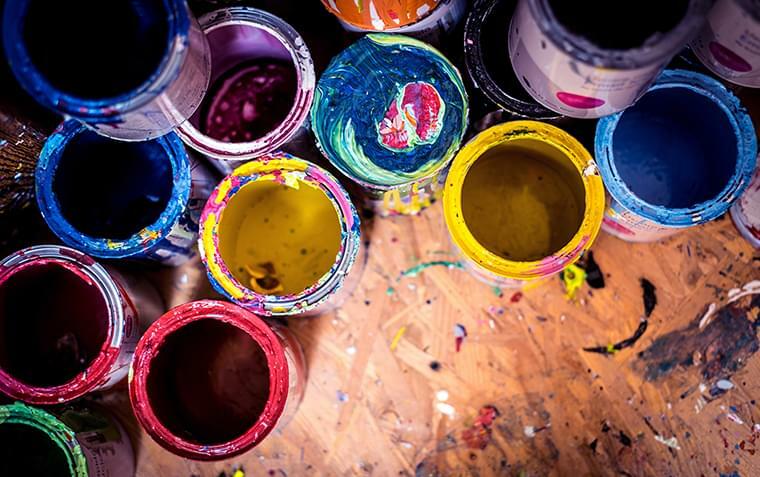 Nearly 85 million kilograms of paint and empty containers have been diverted away from landfills since the Eco-Peinture program began in 2001. Without your precious help, all this paint could have reached and contaminated the ground water. Whether your containers are empty or not, the best thing to do is to go to one of our 1,200 drop-off points to safely dispose of your paint residue. Once the paint is dropped off in one of our points, it is sent to the Laurentide re/sources inc.’s processing plant in Victoriaville. This plant sorts, filters and reuses paint wastes to make a new recycled paint that will be remarketed. The recovered products, which include 100% of the containers, are then reused, recycled or energy recovered. Metal containers are used to make objects such as tools, bicycles, standpipes, etc. Plastic containers are used to make park benches and picnic tables. The Eco-Peinture program is the only paint recycling program in Canada, making it the most environment-oriented program in the country. 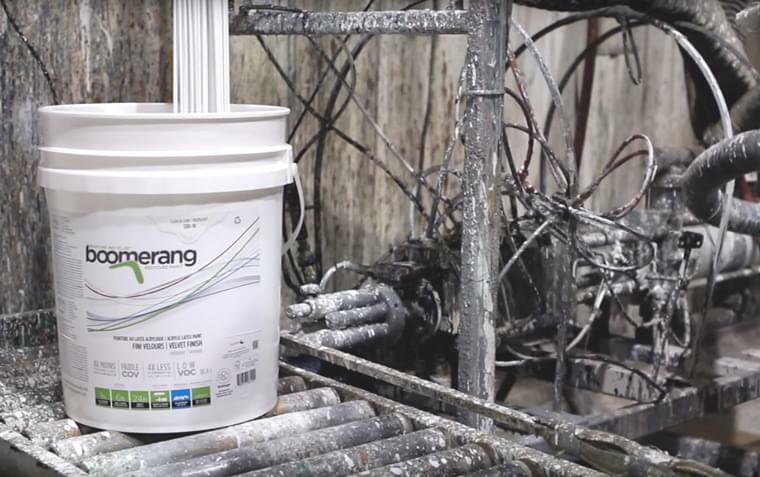 Each year, 7 million kilos of paint residues and containers are recovered in Quebec. Help increase this figure by recycling your leftover paint as well. You will help reduce soil and groundwater contamination caused by the landfilling of paint and paint containers. More than 735 municipalities offer their citizens at least one drop-off point. Do you know where the nearest one is?